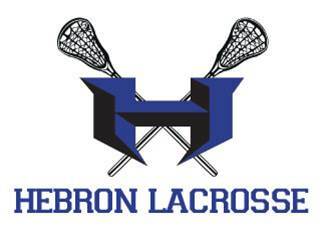 Mission & Purpose: To engage parents and provide financial support for Hebron Lacrosse. 3. Limiting the registration fee increase to all players season after season.